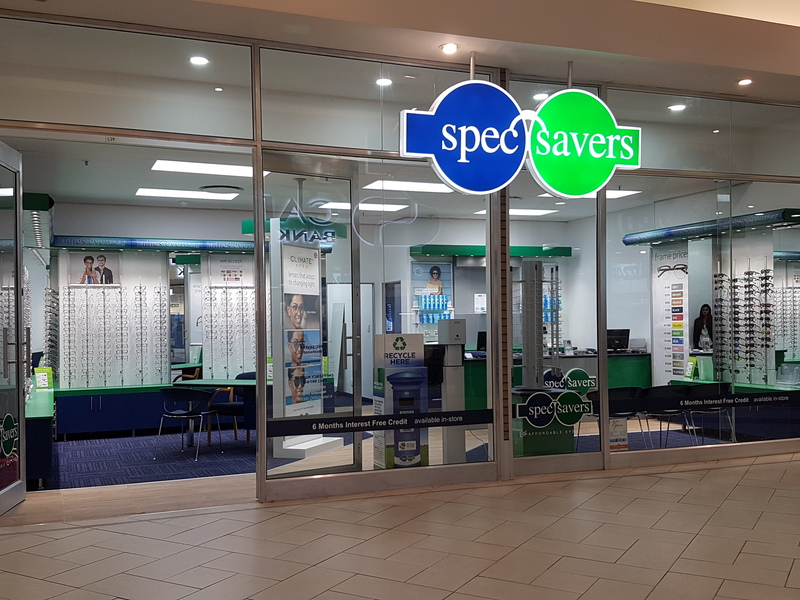 Spec-Savers Westwood has been providing optometric services to the greater area of Durban since 25 September 2008. 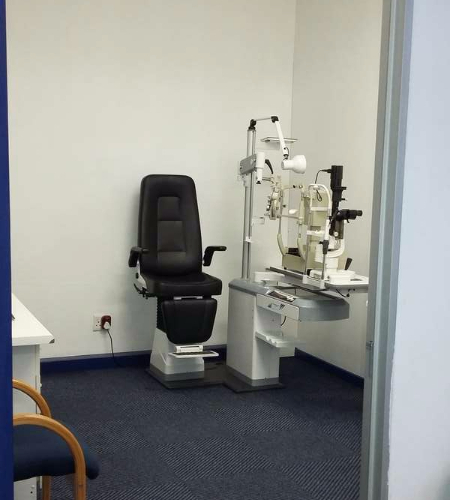 We are able to offer our patients innovative technology from our 1 testing room including a Digital Vision Chart, Autorefractor and a Fundus camera. 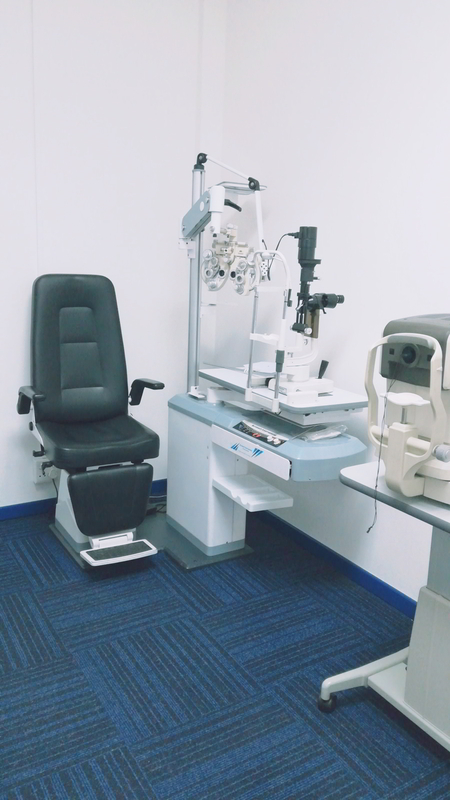 Every attempt is made to provide patients with the care and service they require to achieve their best vision. 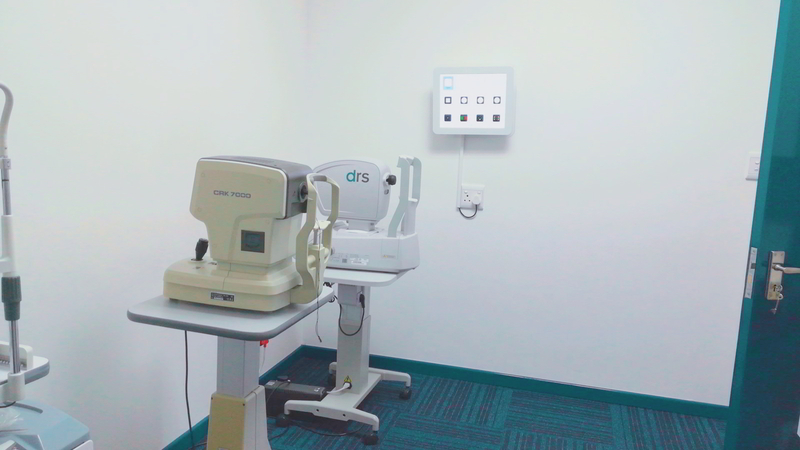 Every patient is important. 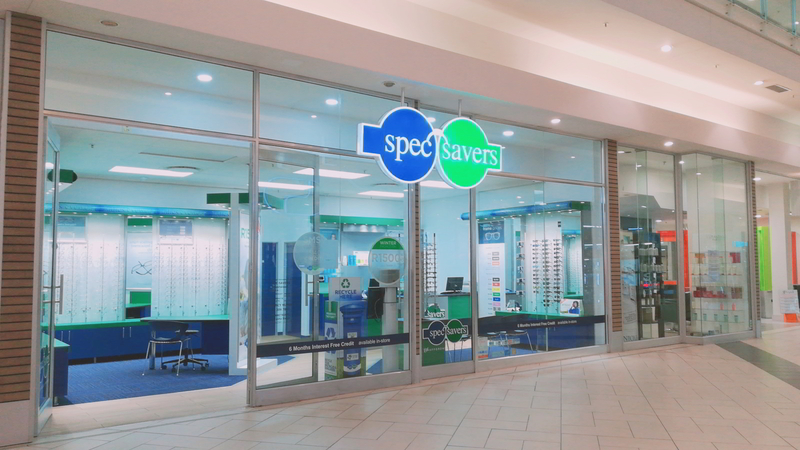 Our professional optometry practices has good listening skills, is knowledgeable and pays attention to detail. 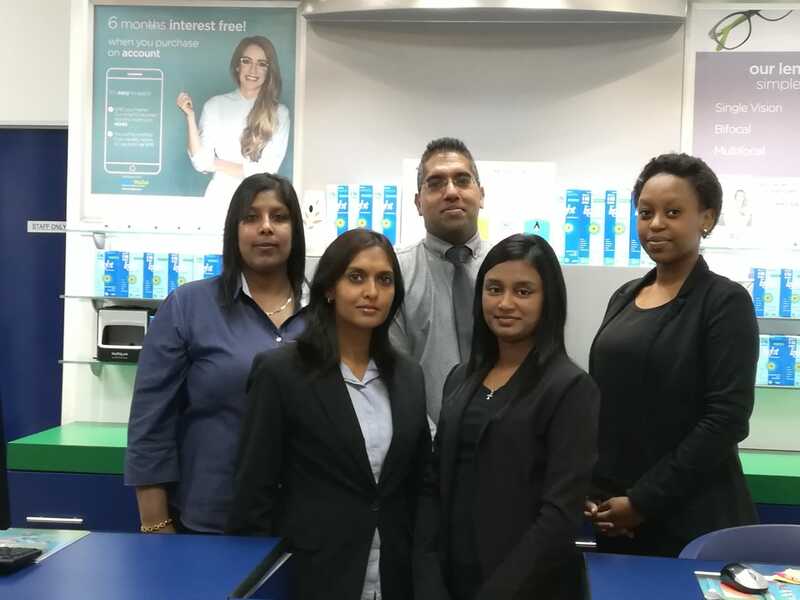 We serve with empathy, under promise, over deliver and give best advice.